It was announced last week that Amazon is already working on adding a light into its next generation Kindle. 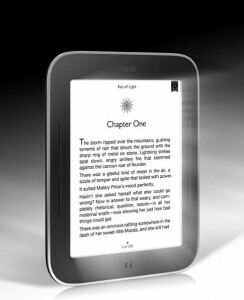 Not having a built in light has been one of the big drawbacks for e-ink e-readers. Easy to read in sunlight? Awesome! But what about at night in bed or on a long car ride? The speculation is that the lighting will be a softer “frontlit” type of lighting. It is designed to be easier on the eyes than its LCD counterparts. That way the ligthing will still fulfill the promise of longer battery life and comfortable reading. Usually when one e-reader company gets a bright idea, the others quickly follow suit. Last year’s big thing was touchscreen e-ink. 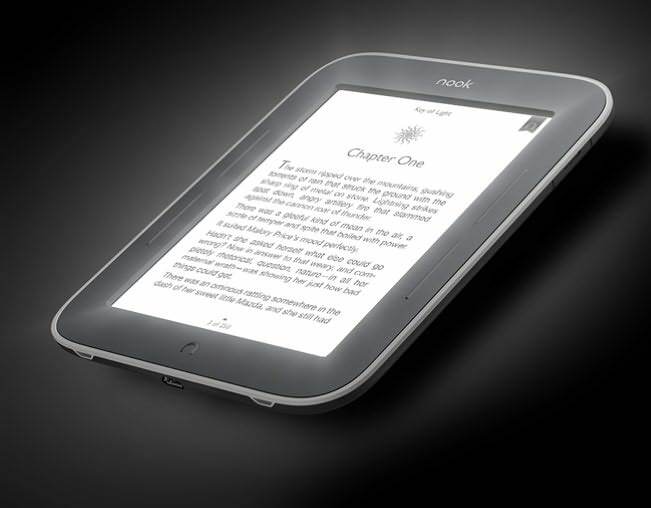 There are already posts floating around that hint on a Nook counterpart to the new lighted Kindle. This year’s big e-ink feature is shaping up to be light. Will next year’s be color? Not sure if color e-ink will be ready for a debut that soon, but you never know. Technology seems to be evolving faster and faster with each passing year. When the lighted Kindle comes out, the competition will not only be among the major e-readers, but within Amazon’s product line itself. It probably won’t even matter in the long run, but by including a built in light, Amazon will be killing off Kindle light accessories and Amazon’s own Kindle Lighted Cover. As I said, this matter will probably be pretty insignificant in the scheme of the things because for awhile yet, there will still be owners of the older models. Then, eventually the accessories will be redesigned to suit the needs of the newer Kindle generations. So, e-ink devices have not succombed to tablets yet. They still have some major potential that can help them stay in the game.